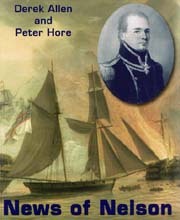 A selection of books about Admiral Nelson, his ships, his battles and the history of the British Navy in the age of fighting sail. This new section will be expanded and updated over the next few months - watch this space! News of Nelson is the life-story of John Lapenotiere, the story of the ten Pickles which have served in the Royal Navy, and the origins of Pickle night. 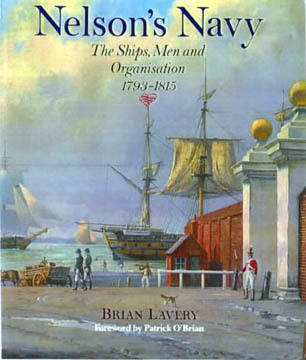 Brian Lavery's 'Nelson's Navy' is the perfect guide for all those with an interest in the workings of the great fleet. 'HMS Victory', by Iain Ballantine and Jonathan Eastland is the story of all the seven ships to bear this illustrious name.